Did you know that you can read the magazine in a full size on this screen just by clinking the square in the lower right corner? 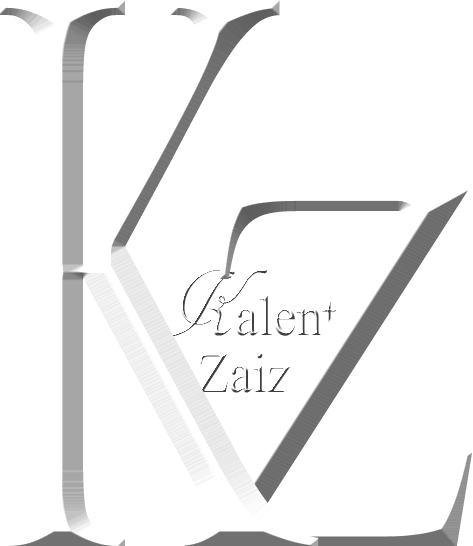 KZaiz, it’s about understanding the customer and understanding what they want. This is a business where everyone is welcome, and the reason why it exists. 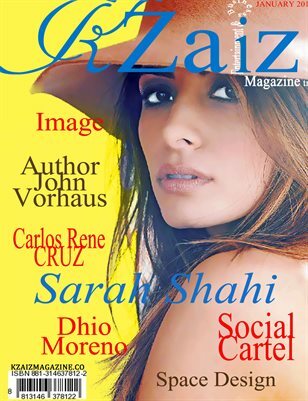 KZaiz Magazine, does not stay behind in the screening industry, we are also a magazine label, attending events of high fashion and design, restaurants, jewelry, sponsored events, fashion brands, Dining, benefit receptions, product launches, behind cameras, red carpets, branded car events and celebrities lifestyles. On the cover the Impeccable actress Angelina Jolie. The best Gift For Him and Her, The YouTube Promotion, Influencing Behavior And Changing Society and much more. The Oscars, Los Magic Boys, Elizabeht Jognson, Breathe Easy and much more. Young Talent, and much more.